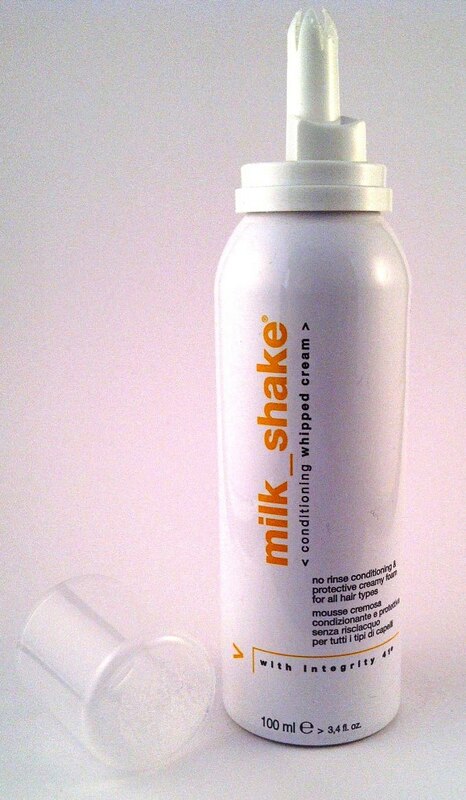 I LOVE this leave-in conditioner from Milk_Shake. In my teens I used a leave-in conditioner mousse from L'Oreal Elvive but it disappeared from the shelves so when this can appeared in December's Glossybox I have to admit to being really quite excited. Having used this a few times now I am very impressed with the results. Formulated to condition the hair keeping moisture balance and preserving the hair colour integrity. It leaves the hair soft, shiny and healthy. The milk proteins improve the hair structure and conditioning, special emollients give long lasting hydration and the integrity guarantees a great colour sealing. 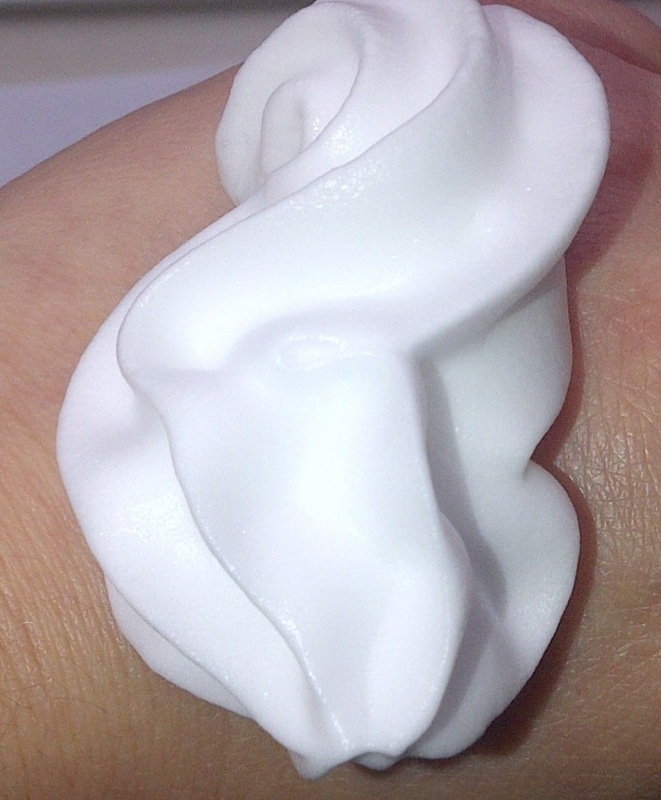 First of all it has real novelty value, it looks like a can of whipped cream, it sprays/squirts like a can of whipped cream and it smells DELICIOUS. The scent is sweet like vanilla - just like Cream Soda in fact. I really am so tempted to lick it off my hands or add it to my hot chocolate. This no rinse conditioner is light in texture and non sticky, I just apply it to washed towel dried hair and style.. my hair is easy to comb through, making detangling a cinch, and when dry is soft, sleek and manageable and I don't get any frizz, even with the weather we are having.